This 8-week series of classes is the perfect place to start if you are new to yoga. 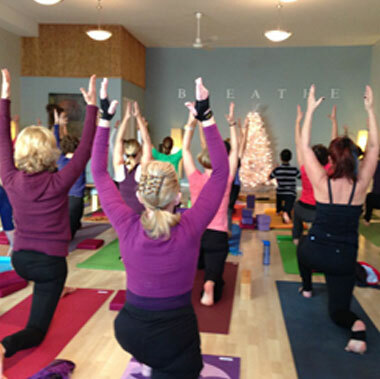 During the classes, you’ll learn and practice the fundamental yoga poses, each session building on the previous week’s class. Your instructor will teach you how to modify the most commonly practiced poses for your ability or body type, in a friendly, non-intimidating environment. At the end of the series, we’ll give you 2 weeks unlimited free classes to help you practice what you’ve learned and to try out all of the classes we offer. New clients must fill out a Health History and Waiver Form and bring it to their first class. Thursday night at 7:30 PM with Wendy. 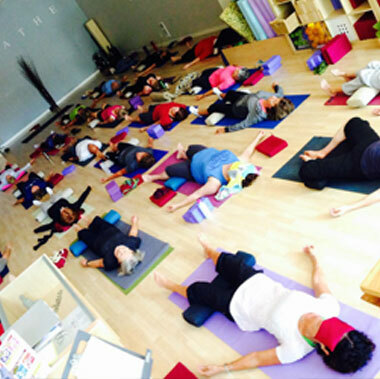 We have other classes that are appropriate for all levels of practice: Slow Flow Yoga, Yin Yoga, and Mat Pilates. 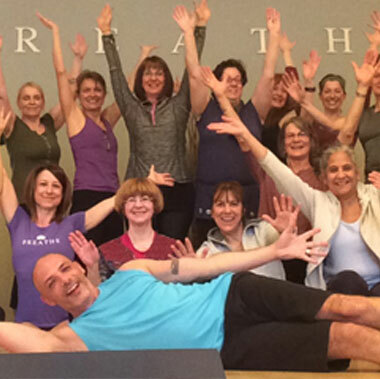 Check our schedule, purchase a pass, and join a class today! 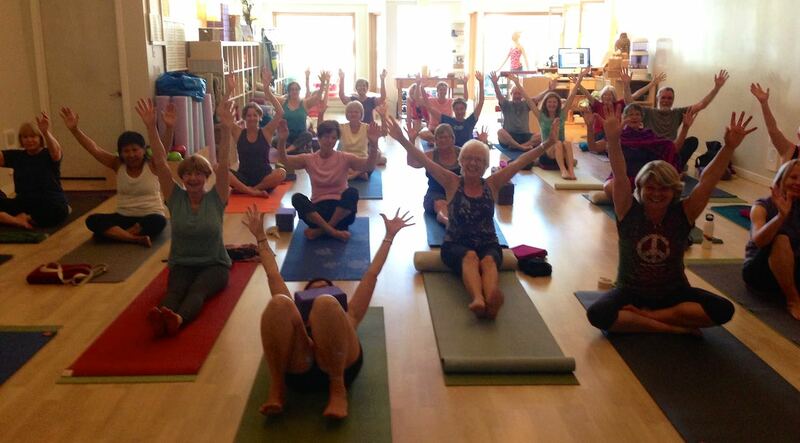 Call us at 778-858-YOGA (9642) or send us an email at frontdesk@openspaceyoga.com and we’ll help you find a fit.